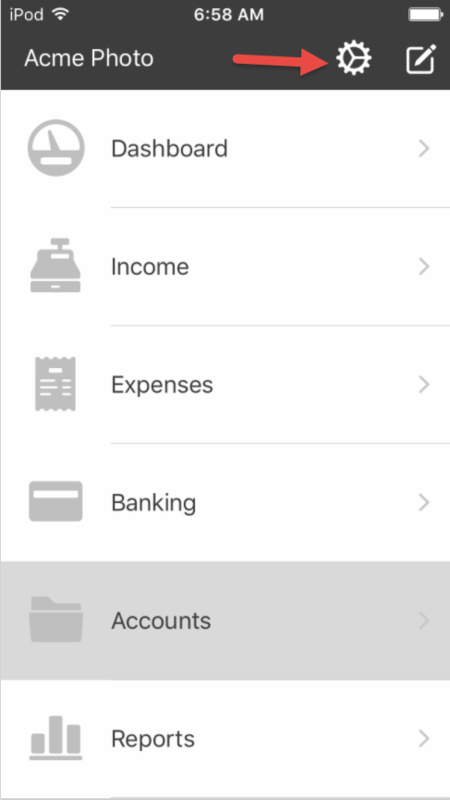 When you first log into Kashoo on your iPhone you will be taken to main navigation page. 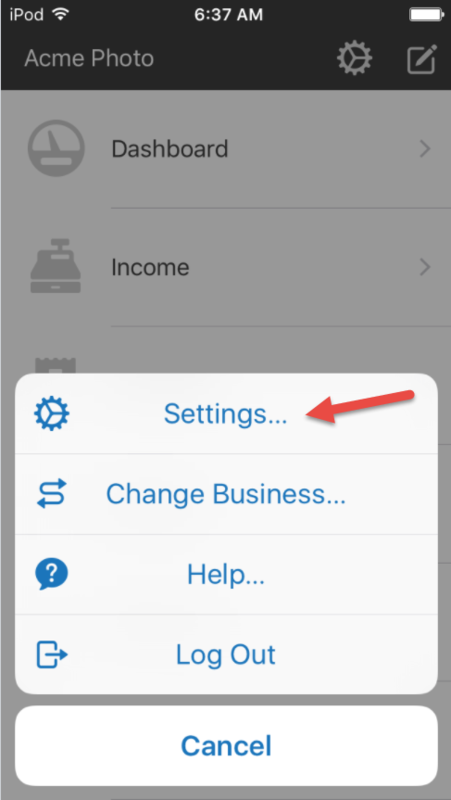 To customize Kashoo you need to enter the Settings area. 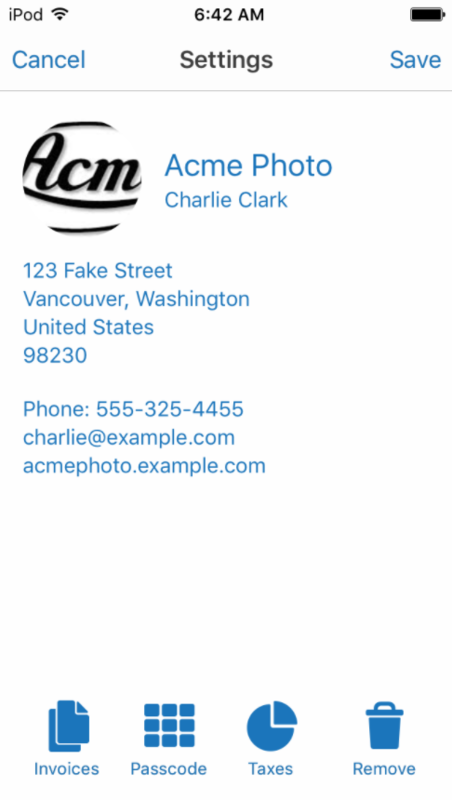 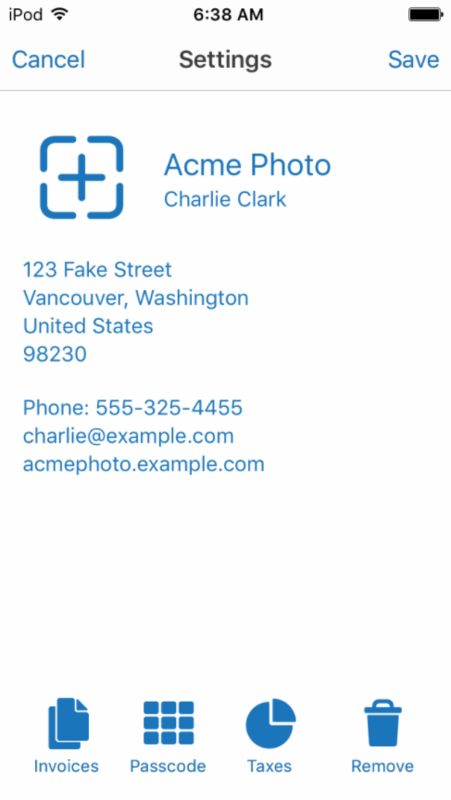 The logo will be populated onto all the invoices that you send from your iPhone. 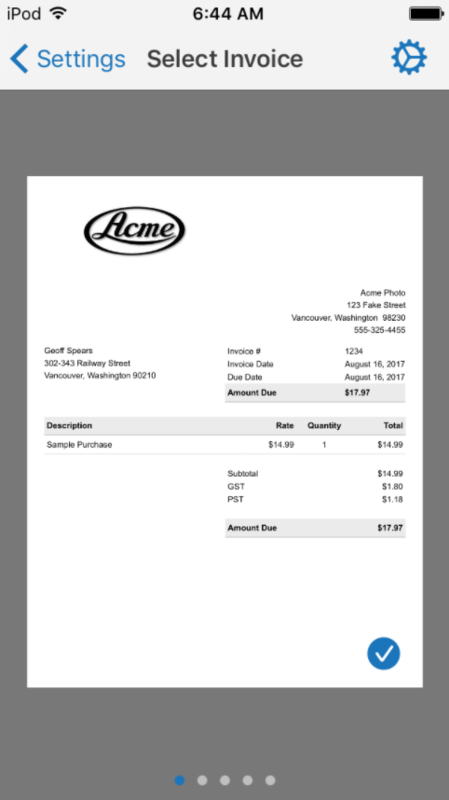 There are 5 invoice templates that you can choose on the iPhone. 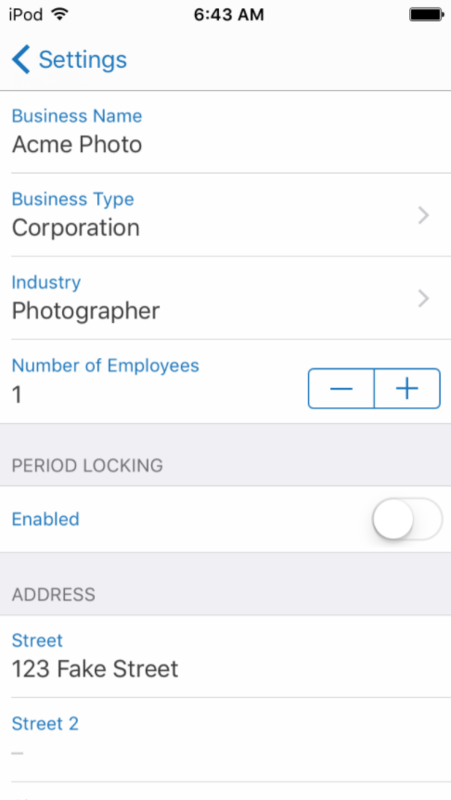 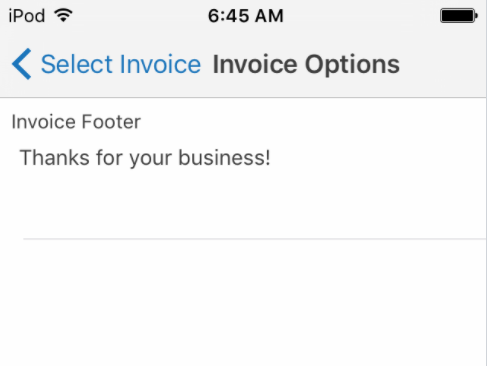 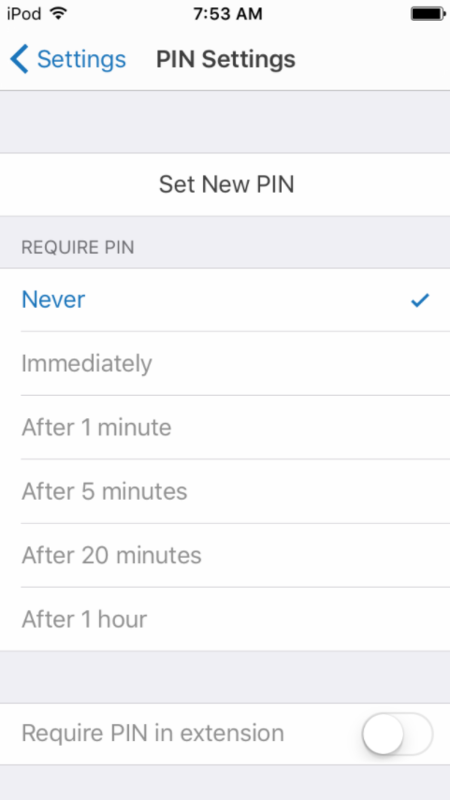 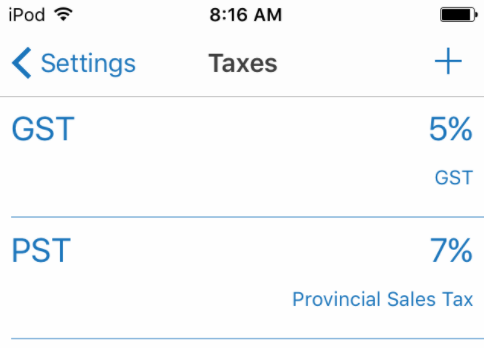 The invoice templates on the iOS apps are different than on the web, so you will want to set those up separately if you send invoices through the web.